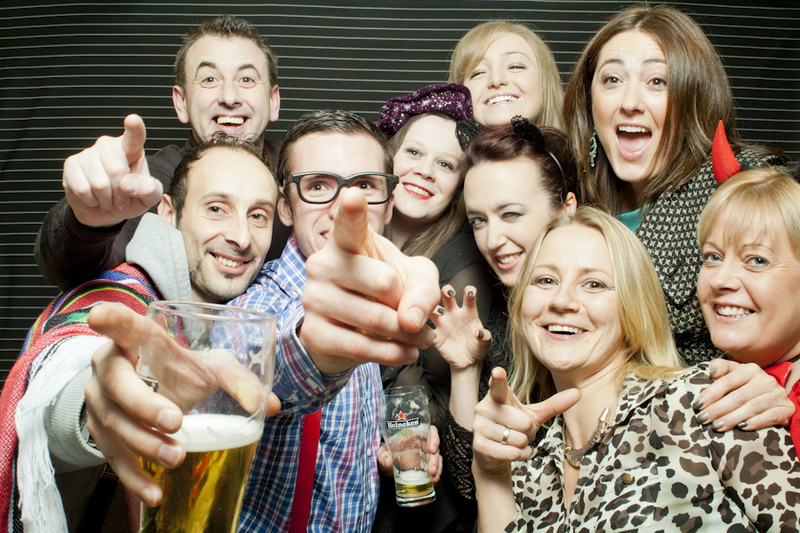 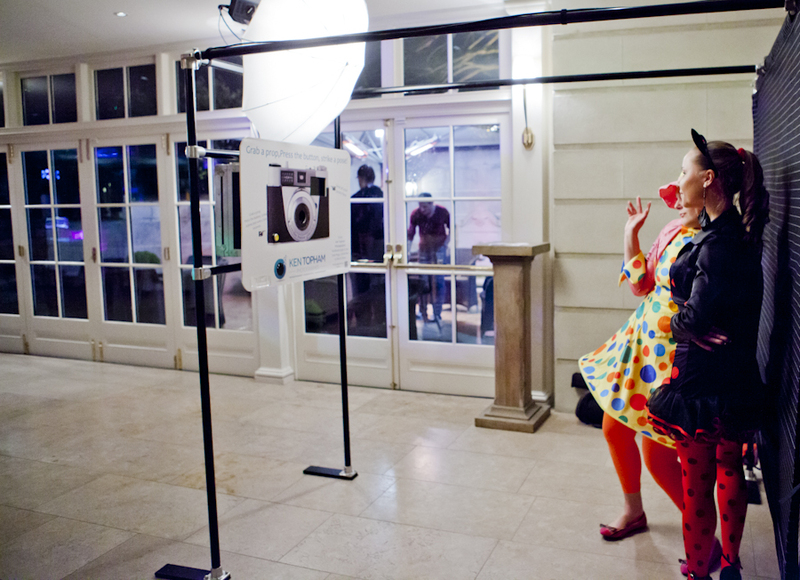 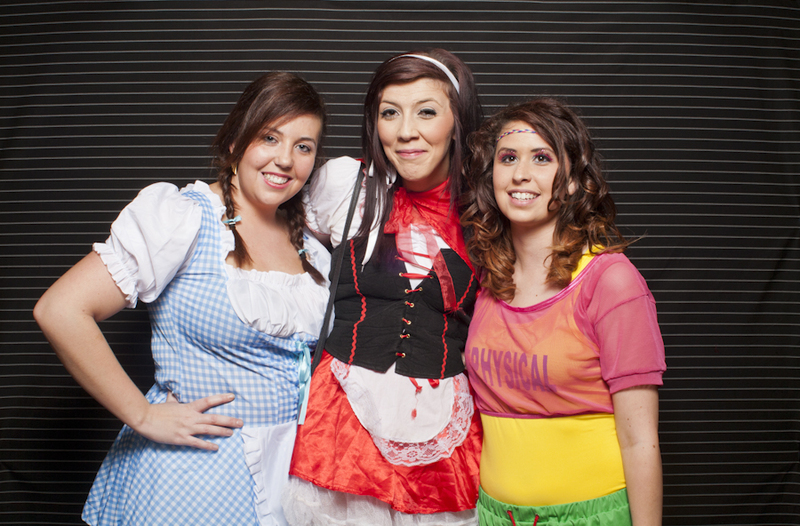 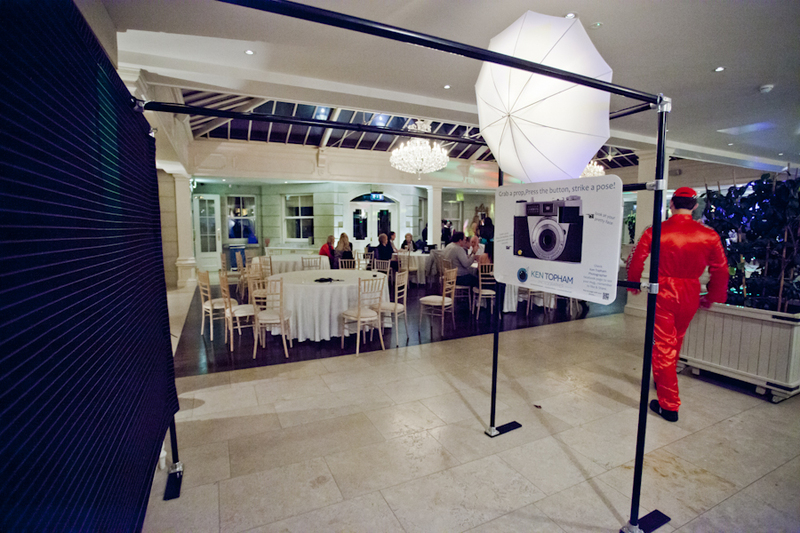 If you are thinking about hiring a Photo booth for your wedding or party or corporate event, then look no further. 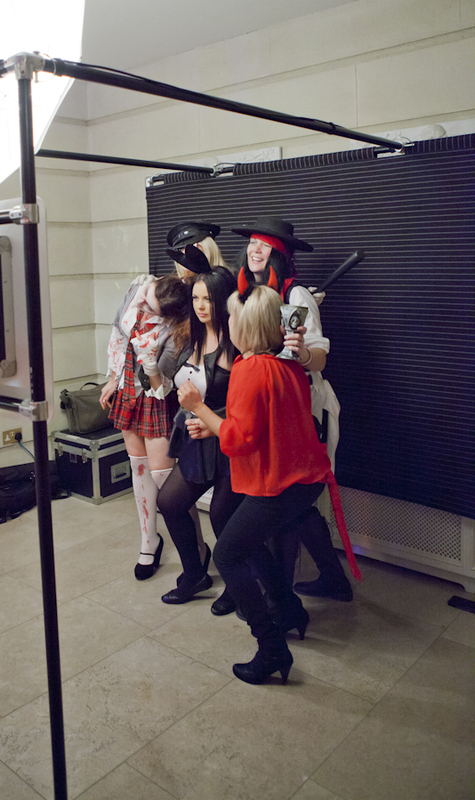 My Photo booth was designed and built by me after looking at lots of other systems, It takes up 2 meters square of floor space and is open and large, there is no climbing in and out and nothing to trip on after a couple of shandies. 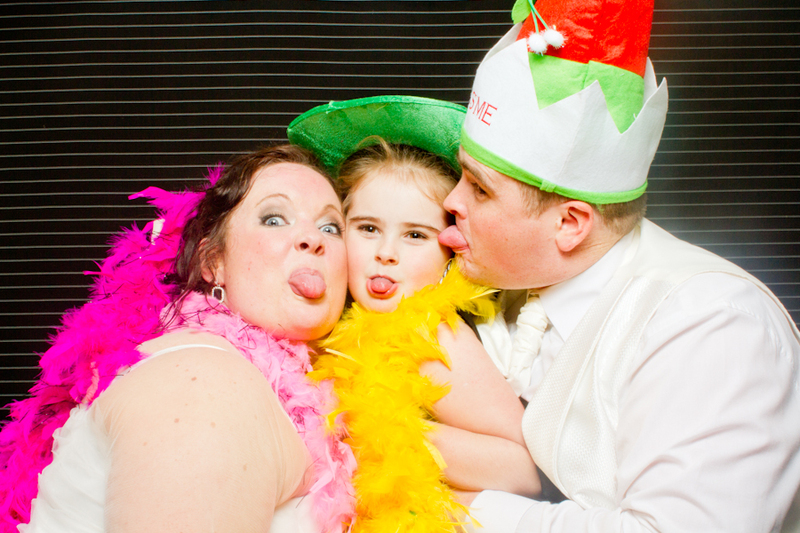 My booth has a unique point in that the backdrop can be changed or dressed for your occasion to give it that personal feel, or removed completely if you have a location or view that you want in the pictures… sofa booth or maybe you have a Big Brother chair you could use. 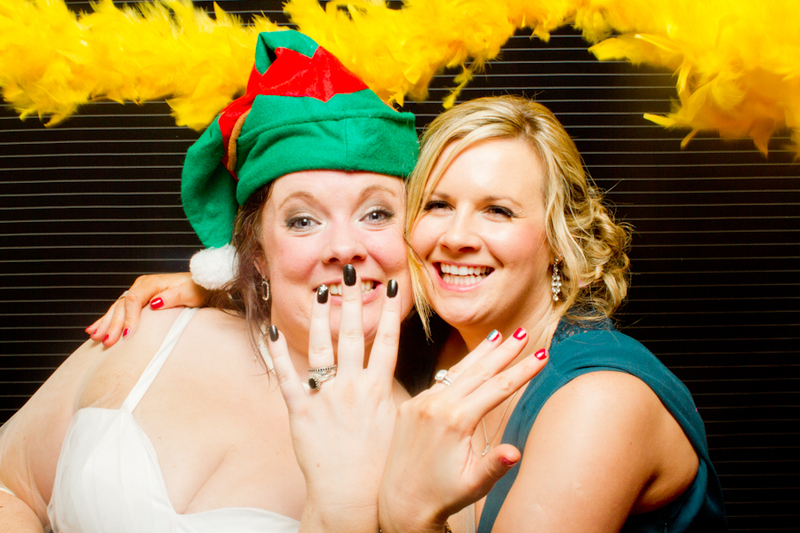 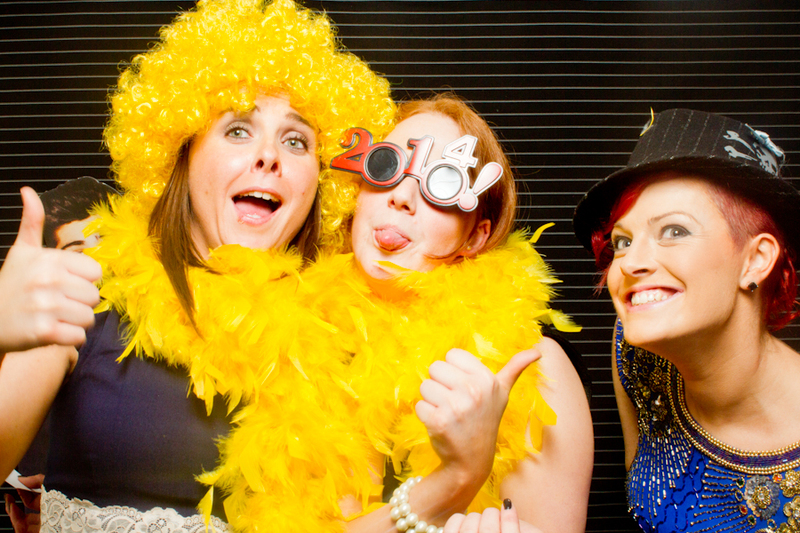 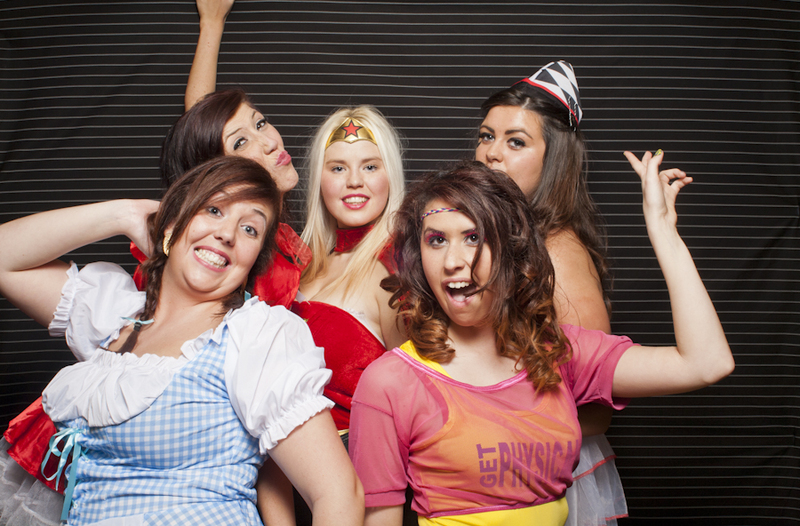 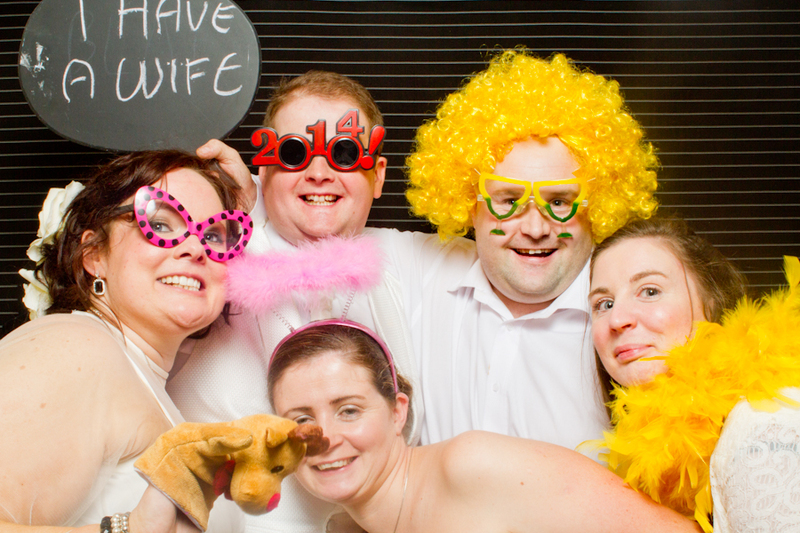 My Photo Booth is available for hire in the greater Manchester area and also cheshire Lancashire and Peak district.